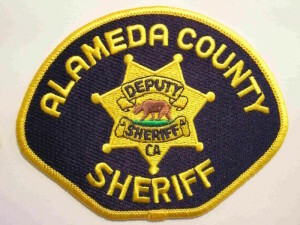 Two Alameda County sheriff’s deputies were injured by an explosion this morning while serving an eviction notice at a West Oakland duplex, a sheriff’s spokesman said. 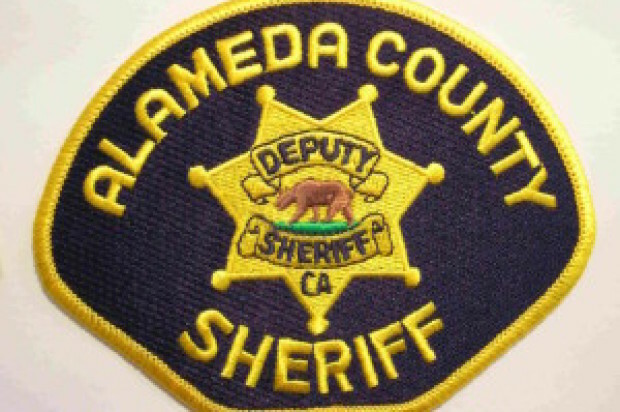 Deputies were entering the duplex at 14th and Peralta streets at about 11 a.m. when there was an explosion in the rear of the home, sheriff’s Sgt. J.D. Nelson said. The explosion set the home on fire and Oakland firefighters responded to put the fire out, Nelson said. Two deputies suffered minor injuries and were taken to Highland Hospital. Investigators are working to determine how the explosion happened and whether the home had been booby-trapped or someone inside had caused it. Nelson said it appears some people were inside the home at the time but he did not know if they had been located.